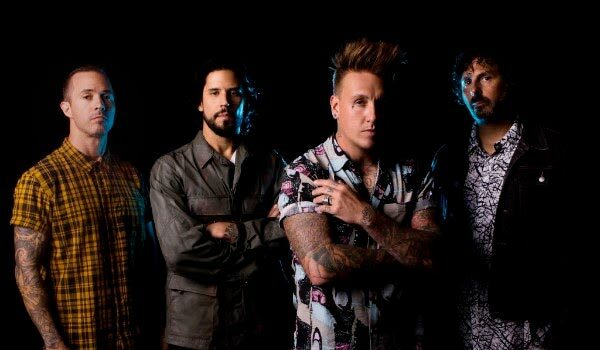 Papa Roach Release Tenth Studio Album ‘Who Do You Trust?’ – Spotlight Report "The Best Entertainment Website in Oz"
Who Do You Trust? 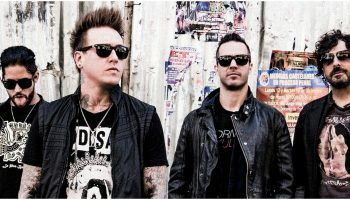 marks a paradigm career shift, redefining them and translating their sound to an entirely new audience, without losing the loyal following they’ve built already. “We wanted a new chapter in our career. 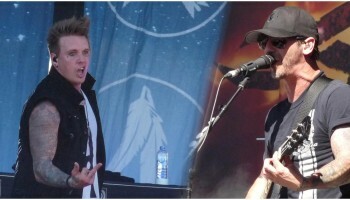 We wanted to carve a new path, be ‘Papa Roach,’ true to form,” says, Shaddix. 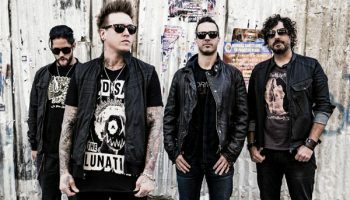 TagsPapa RoachPapa Roach 2019Papa Roach newsWHO DO YOU TRUST?